Prairie Vision offers a staff experience that is fun, friendly and always willing to help our patients. Our staff is happy to help you fit in an eye exam during your busy schedule, and answer any questions you may have regarding your eye health and needs. We’ll help you develop an eye care plan that fits into your particular needs. Andrea was born and raised in the suburbs of Toronto. After high school she went on to the University of Ontario Institute of Technology in Oshawa Ontario and obtained a Bachelors degree in Criminology and Justice Policy, one semester of which was at the University of Northampton in England. She also earned a diploma in Social Service Work from St. Lawrence College in Kingston, Ontario. She moved to Wainwright in the summer of 2012, and with Prairie Vision since January of 2014. 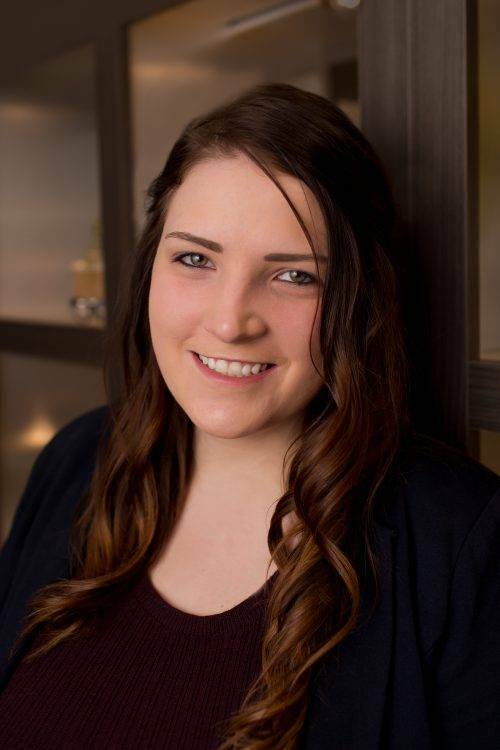 Since than, Andrea completed the Certified Canadian Optometric Assistant course in the spring of 2015. “I love working with this wonderful group of people at Prairie Vision and I am passionate about helping the people of this great community see their best!” In her spare time, she enjoys spending time with her husband and our crazy pets, Sadie the English Bulldog and Raj and Cornelius the cats. Jennifer was born and raised in Cape Breton, Nova Scotia. With a diploma in Medical Administration in hand, she headed out to Wainwright, AB, in the fall of 2005 and hasn’t looked back since. 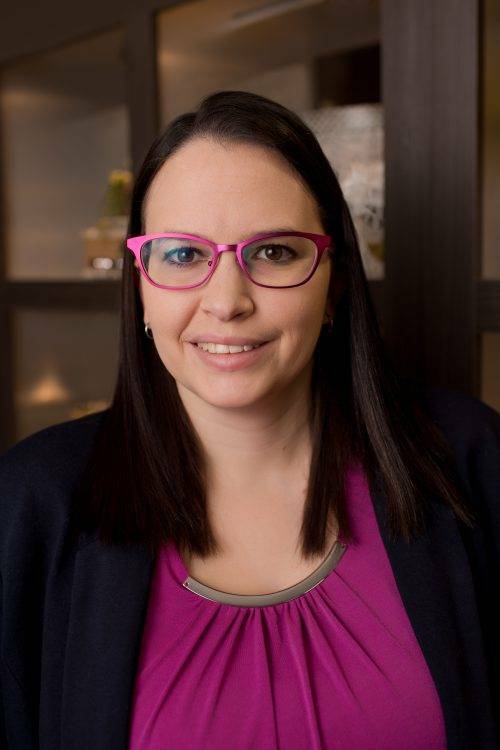 Jennifer joined the Prairie Vision team in 2008, and became a Certified Optometric Assistant in 2012. She has been trained and has worked in many areas of the office and is currently serving as Office Manager. She was honored to be rewarded as Alberta Optometric Assistant of the Year by the Alberta Association of Optometrists in 2016. When Jennifer isn’t at work she is spending time with her two boys, running her boys around to hockey practice, or daydreaming being on the cast of Saturday Night Live. Kathryn was born and raised in Wainwright, Alberta and proud to call it her home. 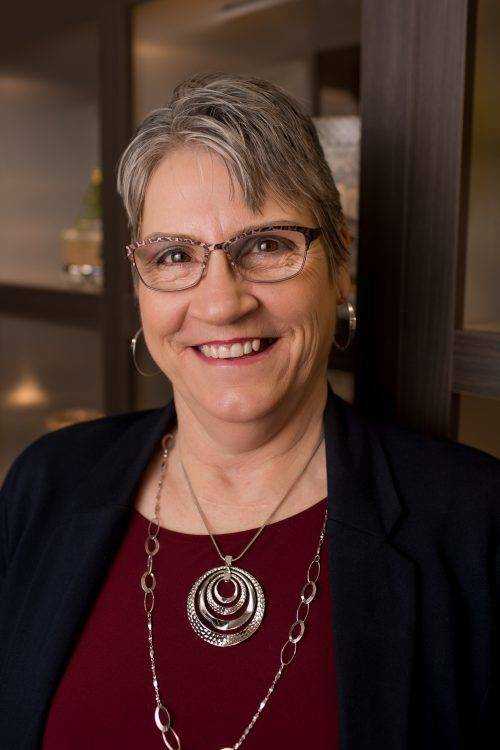 She went to Lakeland College in Vermillion for Early Learning and Childcare and worked briefly in the daycares and Elementary schools in the area, which she finds beneficial to the position she’s in now. She started at Prairie Vision in the summer of 2015, as the Vision Therapist. She is currently finishing COVT&R’s Practical Vision Therapy program in the Spring of 2017 and hopes to further her education in the future. You can find her either in the Vision Therapy working with patients or escorting patients through their exams. She enjoys working with the patients that come to our office, especially the kids she sees every week for Vision Therapy. When she’s not at work, she’s with her friends and family or you can find her glued to the TV watching NHL during the winter. Lisa was born and raised just outside of Wainwright. 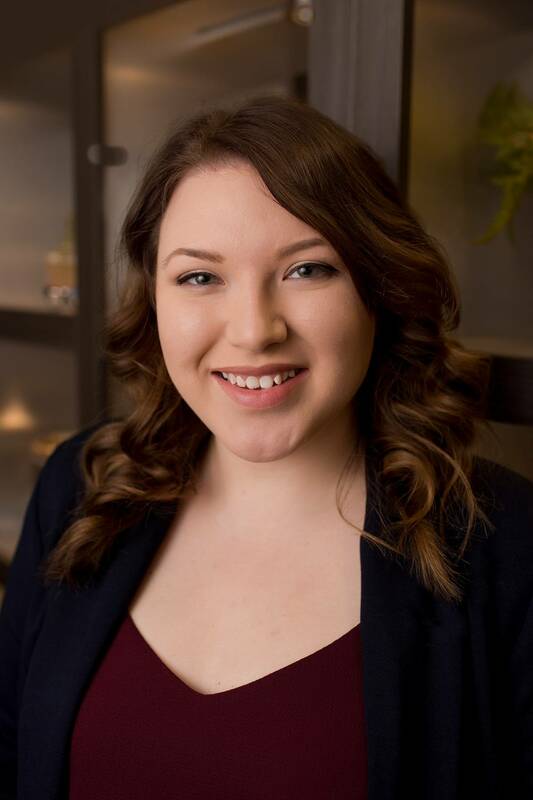 Shortly after graduating she started at Lakeland College where she obtained her Business Administration Accounting Diploma before joining the Prairie Vision team October 2015. 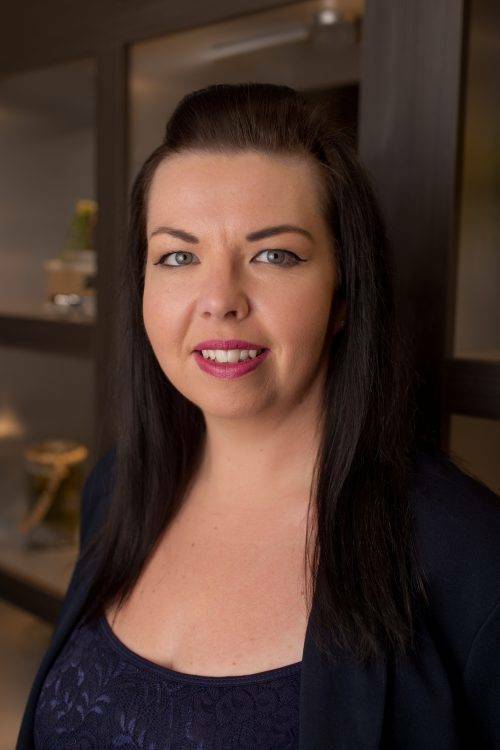 Lisa’s enjoys being trained in different parts of the office and intends to complete her Optometric Assistant course in 2017. When she’s not at work, she enjoys travelling and spending time with friends and family. Marie has worked at Prairie Vision since the fall of 1996 and currently working as account manager and assisting with staff supervision. 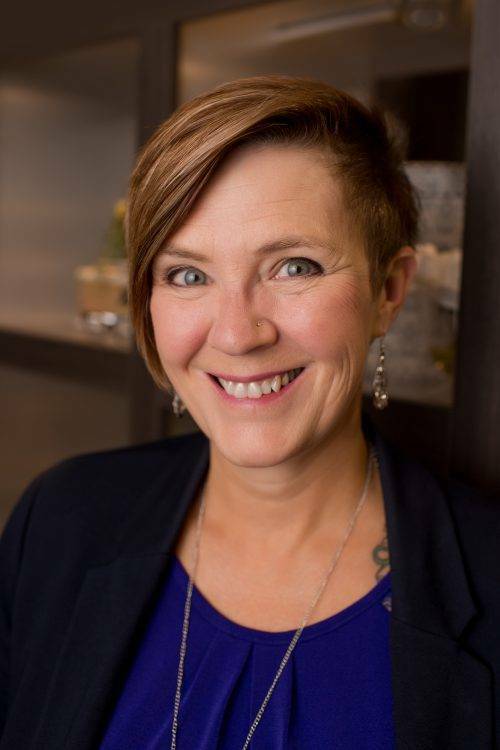 She completed the Optometric Assistants course in 1998, and maintains her Canadian Association Optometric Assistant’s certification by attending continuing education conferences. Marie works hard to provide a high quality of customer service for the members in our community and the surrounding area. When not at work, she enjoys camping, spending time with family, sunny destinations for a short break from winter, and an annual escape to the mountains. 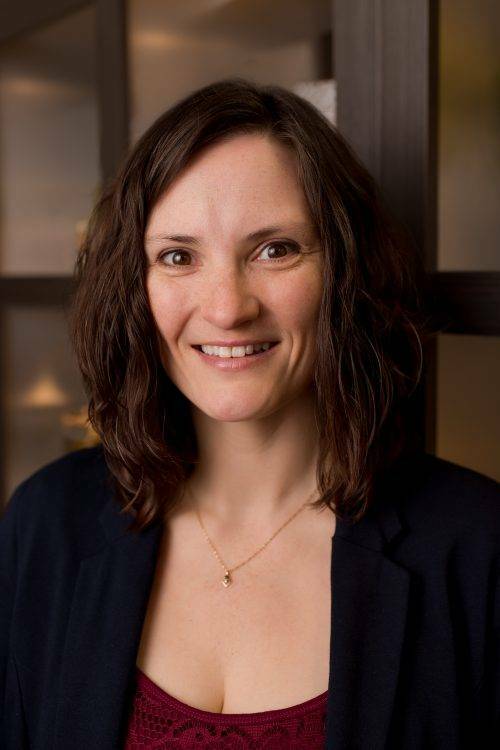 Theresa was born and raised in Wainwright, who is happily married to her husband and is mother to 4 wonderful daughters whom keep life busy and always interesting. In 2012 she joined the Prairie Vision family where she spends her days mainly in the lab, cutting lenses and fitting them for glasses. 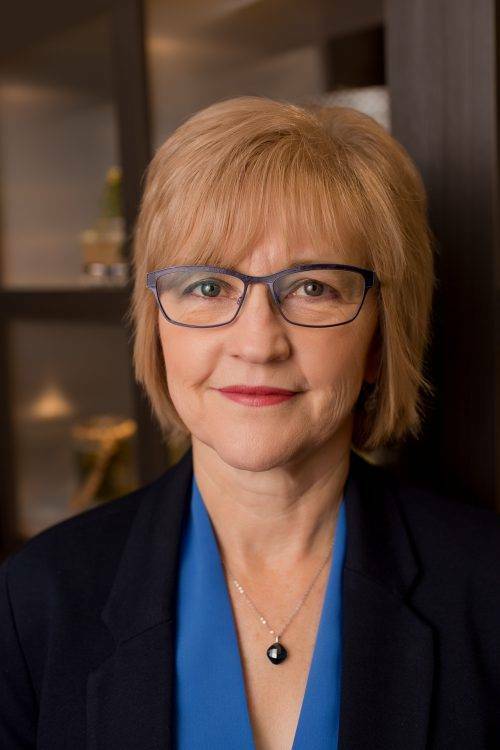 Theresa earned her Optometric Assistant Accreditation in 2014 and continues to build more valuable experiences and knowledge everyday helping with eyewear repairs, adjustments and stylish frame selections. When she is not at work you, will find her most days during the winter following my girls to their various sports and activities and in the summer her spare time is enjoyed camping, gardening, reading and the occasional run. Tracie have been a part of Prairie Vision since 2005 and is happy that she hung in thru many changes. She is thrilled to be a “part of such a wonderful team! !” Tracie obtained her Optometric Assistant Certification in 2007 and continues improving her skills with continuing education. When not at the office, she enjoys inspiring others to fulfill their dreams, while working on her own. Most importantly, spending time with family and friends, playing in the garden and making memories with my husband. Valerie grew up in the Bonnyville area and moved to the Wainwright area in 2004 when her husband got offered a trucking job. Valerie joined that Prairie Vision family in 2013 and mainly has worked in pretest, but is excited to learn other aspects of the office. When not at the office, Valerie can be found spending time with her family, camping, and collecting tea cups.